News - Anima Nova – Der neue Stimmstock aus Carbon. We will attend the 45th Annual Convention of the Violin Society of America in Arlington, VA as a vendor. The convention will take place 9 - 11 November 2017 at the Marriott Chrystal Gateway. We look forward to your visit. We will present Anima Nova at the upcoming Cremona Musica in Italy. The exhibition will take place 29 September - 1 Ocotber 2017. We look forward to your visit at booth B 72! Don't miss our live demonstration on Friday at 3.30 pm. Meet us at the annual conference of the BVMA. It's going to be a great weekend! We will present Anima Nova at the upcoming ISB Convention in Ithaca, NY, USA. The convention will take place 5 - 10 June 2017. We look forward to your visit! If you are an interested US luthier, contact us, as we will stay in the US until June 28. If you attend the violin making, the violin restoration or the acoustics workshop in Oberlin, you can meet us there. Come see us at Lutherie 2017 in Newark, UK. Lutherie 2017 will take place on 29 April 2017. For details visit http://www.violinmaking.co.uk. We look forward to your visit! At this year's BVMA Makers' Day in Kings Place, London, the Brodsky Quartet gave a concert on instruments specifically selected from some of those on display. 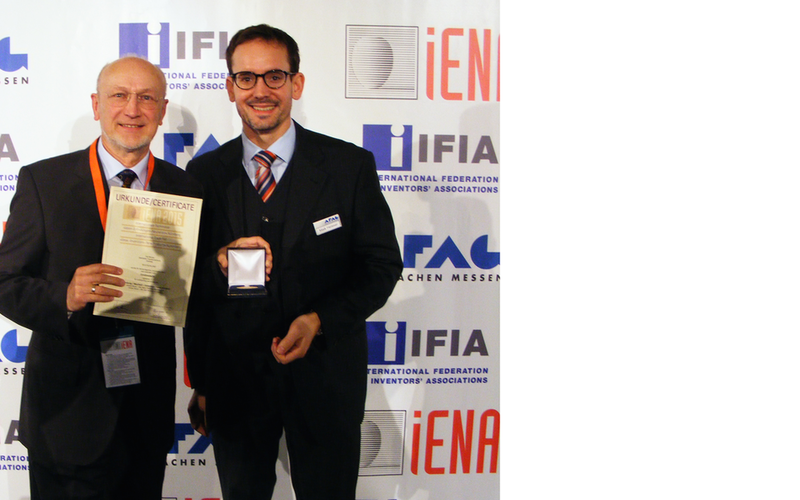 The 1st violin selected an instrument with Anima Nova inside! We will present Anima Nova at Bass 2016 in Prague. The congress will take place 20. - 25.09.2016. We look forward to your visit!  Anima Nova is available in the market for one year. We would like to thank all of our clients and our 26 luthier-partners in seven countries for their trust and good cooperation. Badisches Tagblatt: Pal Molnar erfindet neue Seele für Geige und Co.
RAZ-Artikel: Weltneuheit aus der Keller-Werkstatt – Pal Molnar erfindet den Stimmstock neu.